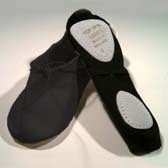 Grishko 03006 Ballet training shoes in 34-45 (EU) size is purchasable at the shops or able to order online! The shoes are made in a form, there is no separate right and left! This occurs during use. 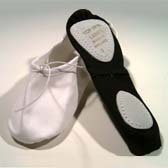 Grishko 03006 Ballet training shoes for children in 24-30 (EU) size is purchasable at the shops or able to order online! 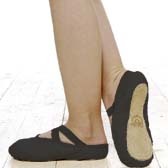 Grishko 03006 Ballet training shoes in 31-33 (EU) size is purchasable at the shops or able to order online! 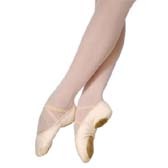 Freed of London Ballet practice shoes is purchasable at the shops or able to order online! 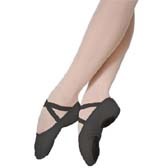 Grishko 03001 Ballet training shoes is purchasable at the shops or able to order online! Comments: In ordering please give the real foot size.